The purpose of saying “officer-involved”—as others have noted before—is to obscure responsibility. A bizarre construction, it does not appear in other contexts. (Can one imagine the headline, “Man Dead After Gang Member–Involved Shooting”?) It’s a thought-terminating cliche, a ready-made assemblage of words that does the thinking for the reader in service of a political end—in this case, protecting the police from bad PR. But the use of “altercation” to launder police guilt is common. In the case of Walter Scott, for example, his summary execution at the hands of South Carolina police officer Michael T. Slager was originally described as an “altercation” by local press parroting police language (FAIR.org, 4/8/15), until a video of the shooting surfaced days later showing Scott being shot in the back while running away. Claims that Scott had “gained control of the taser to use it against the officer” were shown to be demonstrably false, something pulled of thin air by police PR and echoed by compliant local reporters. 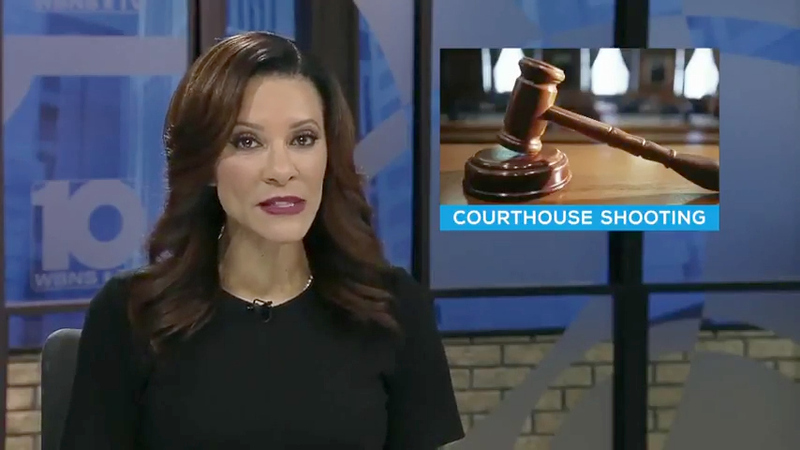 Slager was later found guilty of second-degree murder and sentenced to 20 years in prison. 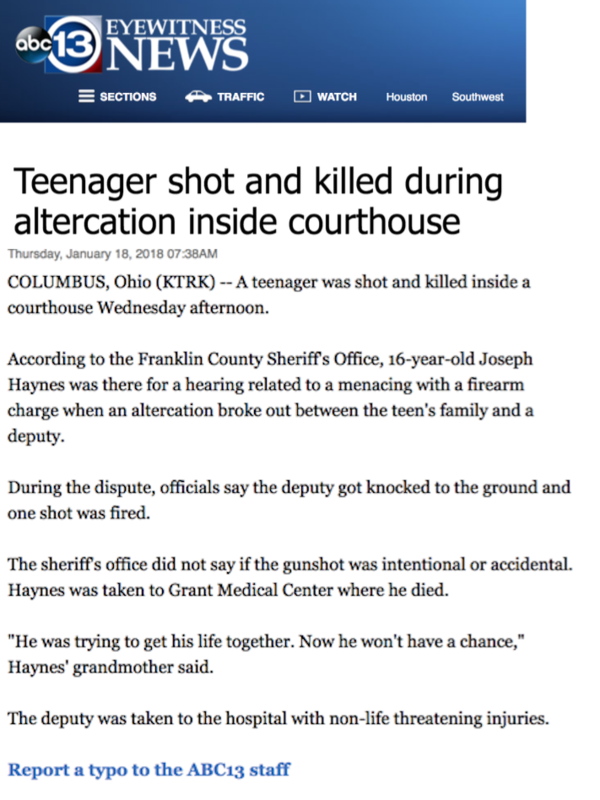 It was unclear even in later coverage what the “altercation” in the Haynes case entailed, but certainly when the news was fresh, when the bulk of reporting appeared, this single word did a lot of work to justify the killing of an unarmed 16-year-old to the public—with little or no skepticism by media. It likely would have been easier if CNN had just had the police department write up the story for them. Even then, it’s unclear who did the killing. 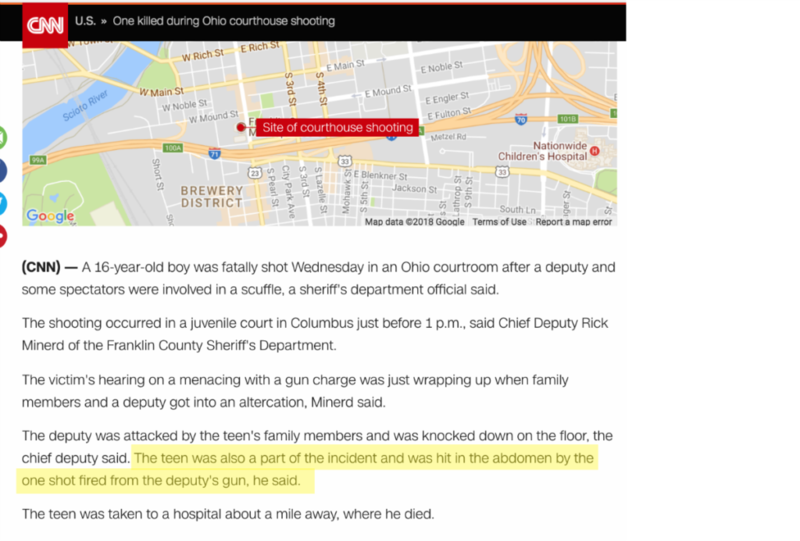 The teen, “part of an incident,” was “hit in the abdomen by one shot from the deputy’s gun,” apparently an autonomous entity. The closest we get to actually assigning responsibility is the sentence “during the dispute, officials say the deputy got knocked to the ground and one shot was fired.” Fired by whom? At whom? A news report logs 120 words about an incident and none of them, strung together, actually explain the purpose of the report’s existence. Someone died, a deputy was in the area. How those two are related is never made clear. The most responsible party appears to be an inanimate gun. The teen was also a part of the incident and was hit in the abdomen by the one shot fired from the deputy’s gun, he said. Notice the teenager isn’t shot by the deputy, but by his gun. The passive, sterile language reads like a police report, because that’s exactly what they’re rewriting. Crime reporters for the most part mimic the dehumanizing language of the police—up to the use of “hit in the abdomen” over “shot in the stomach.” Facing a story about a child whose life has just been instantly erased, beat reporters do their best impression of a jaded forensic medical examiner on Law and Order. 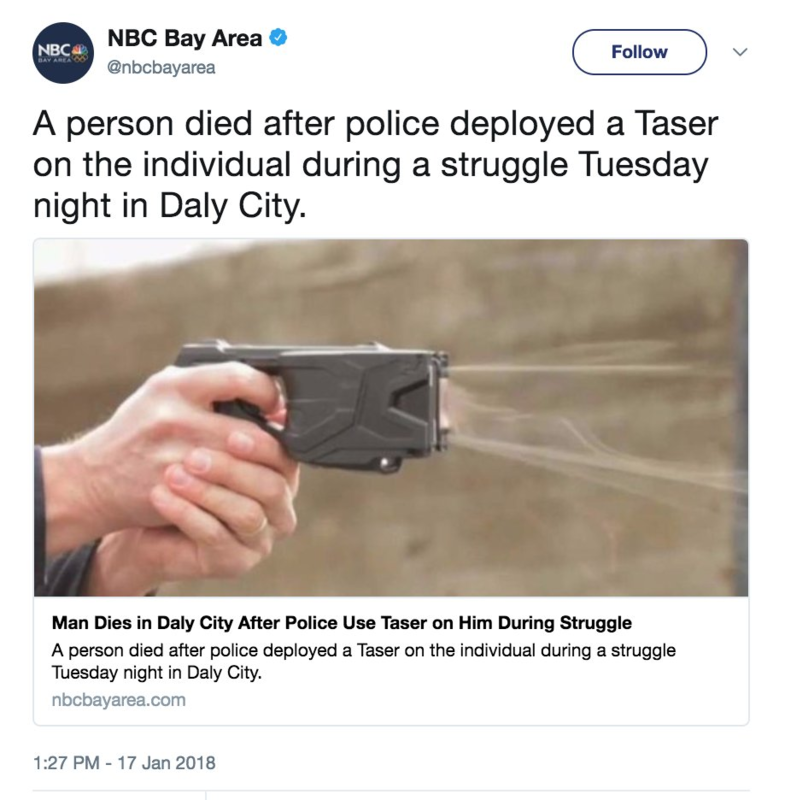 Warren Ragudo, 34, wasn’t killed by the police, he simply “died after” they tased him (or, more bureaucratically, “deployed a taser on the individual”). Let’s not leap to the conclusion that 25,000 volts jammed into someone’s chest might be related to their death seconds later. The brute causality is linguistically massaged with passive language. A human being becomes an “individual.” “During a struggle” washes away all questions of who started what, what the details were and whether such a “struggle” justified the use of deadly force are assumed to be non-issues. Unless you’re reading, say, a meditation on Leibniz’s Monadology, complex and jargon-heavy writing is a red flag for deception. Why do these reporters and editors take simple, straightforward events such as one person shooting and killing another and turn it into rhetorical highwire act? In stories of police killings, the police should first of all be the subject of scrutiny. Instead, more often than not, they serve as sole sources and often virtual co-reporters. That they should be afforded this special status because they represent state power—the very institution that a free press is supposedly intended to serve as a check on—makes this unearned and deeply conflicted position of privilege that much more perverse. First published in FAIR. org. Included in Vox Populi with permission. Copspeak involves passive language designed to deflect and obscure responsibility. This entry was posted on February 5, 2018 by Vox Populi in Social Justice and tagged 6 Elements of Police Spin -- An Object Lesson in Copspeak, Adam Johnson, cop speak, media bias, Orwellian, oversight of police, police brutality, police shooting, Police Use of Deadly Force in the United States, Police Use of Lethal Force in the United States, police violence, policing the police.